KXIP bowling coach Ryan Harris has already said that his side needs to be more consistent and do away with the sloppiness in the field. 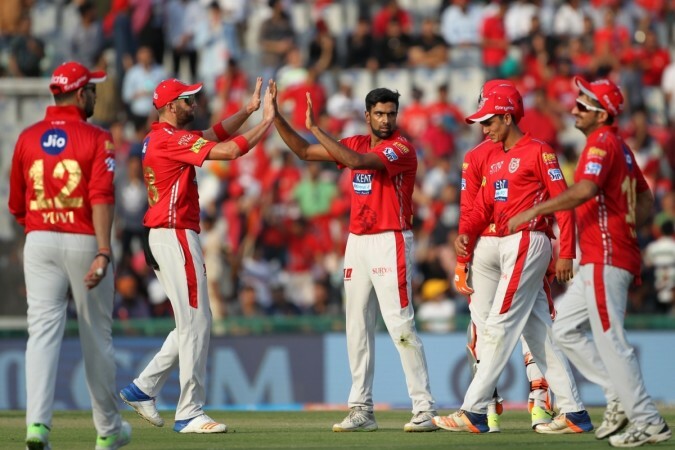 Kings XI Punjab take on Rajasthan Royals, Punjab need to break away from the mid-table muddle, Rajasthan need points to find some momentum. R Ashwin will also look at Jos Buttler and Jos Buttler will always look at the crease and stay inside the line. A clash which will be played after that Mankading episode and this adds extra spice to the contest. KXIP bowling coach Ryan Harris has already said that his side needs to be more consistent and do away with the sloppiness in the field. Rajasthan have the side to combat any conditions, but then, they need to cross the line. Wicket-keeper: KL Rahul, who is now part of India's World Cup squad is a man in form and should be included in the side ahead of Sanju Samson, who has blown hot and cold this season, as has been the case right through his career. Batsmen: Jos Buttler marches into this side and against an under-fire KXIP bowling attack, he can enjoy himself at the top of the order. 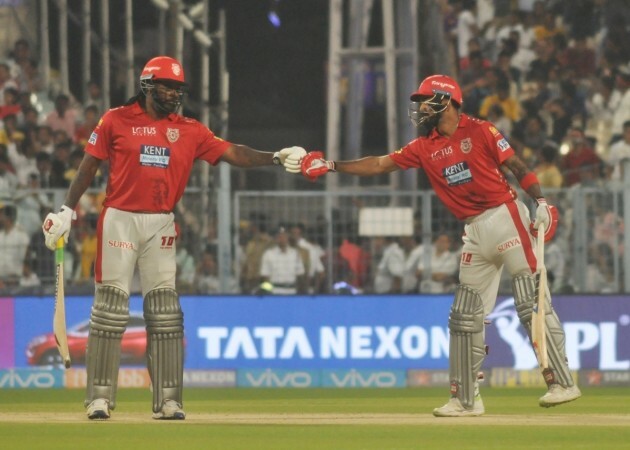 Also, Chris Gayle, who has found his form again, will be key for KXIP and barring the threat posed by Dhawal Kulkarni, Gayle, can find his range in Mohali. Mayank Agarwal has looked all seasons, but has played only a couple of significant innings, and now is the time for him to step up and be more consistent. Also, Steve Smith, who is now part of Australia's World Cup squad will want to play a couple of match-defining innings before he jets off to Australia. All-rounders: K Gowtham has had a rather mediocre season so far, but on the surface in Mohali, he can be a good pick. Also, Sam Curran, who has leaked runs after that hat-trick needs to be backed and included in the side as he might enjoy the evening conditions in Mohali. Spinners: R Ashwin might not be in India's World Cup squad, but he certainly has been great for KXIP this season. He has to be in the side along with Shreyas Gopal, another impressive leggie this season. Both Gopal and Ashwin can contribute with the bat too and this should give extra points. Seamers: Jofra Archer is the only seamer who has been impressive from across both the sides, he is in the side. Also, Mohammed Shami, who has been fast and potent for KXIP, should get the nod.